Her and her children have been homeless for over a month. 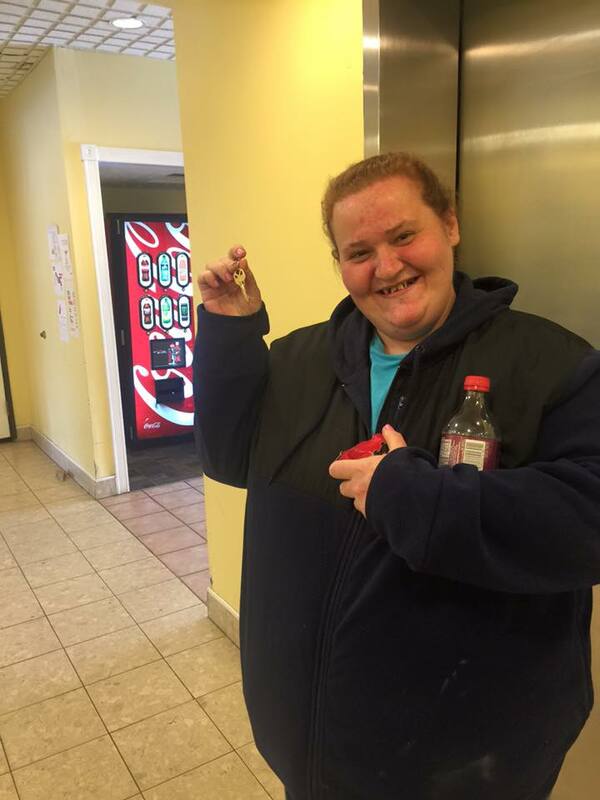 Moving from place to place and then on the streets before coming to our community funded hotel program where her children and herself found safe warm beds while she saved for her own place..
Today we’re happy to announce she got the keys to her very own home! Congratulations Loretta you’re homeless NO MORE!